Over the past few years SMS Marketing has become a legitimate advertising channel in some parts of the world. This is because unlike email over the public internet, the carriers who police their own networks have set guidelines and best practices for the mobile media industry (including mobile advertising). 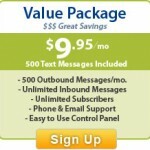 Text Message Marketing Bulk SMS! Best Text Messaging Advertising Technique! SMS Autoresponder is taking the SMS & mobile marketing business in a new direction with marketing solutions that are not only reasonable in cost, but are customized to fit the individual SMS text marketing needs of every business. Text Message Marketing, also known as mobile marketing is one of the most effective and cost efficient ways to market any business or service. 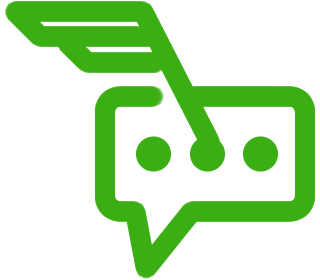 The process to start reaching your customers via bulk SMS text messages is simple. Select a keyword unique to your purpose, promote your short code and keyword, send your mobile marketing message with our group text message software, start watching your customers respond and cashing in on your minimal investment. 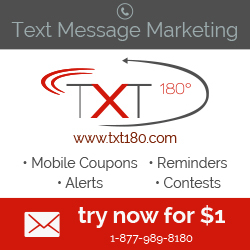 Looking For Text Message Marketing Ideas? Here you go!